Sir Alex is Professor of Medicine and Director of the MRC Medical Bioinformatics Centre at the University of Leeds. He also works in MRC Centres for Hyperpolarised MRI Imaging and Single-Cell Functional Genomics, as well as an EPSRC Programme on Microfluidic Constructed Architectures for Therapeutic Delivery, in Leeds. Sir Alex has made many contributions to biomedical research. He initially obtained his PhD and post-doctoral training in medicinal chemistry, was an early pioneer in the fields of molecular biology and genetics, and also trained in medicine, becoming a successful clinical academic. His commercial experience includes, cancer drug development, medical diagnostics, the incorporation of biotechnology approaches into the drug discovery process, and the introduction of DNA fingerprinting for medico-legal forensic applications (Queen’s Award for Technological Achievement in 1990). Sir Alex was the first substantive Chief Executive of Cancer Research UK, from its formation until 2008. During that period, CRUK became the world’s largest, fund-raising medical research charity. A Fellow of the Academy of Medical Sciences, he served as Chairman of the National Cancer Research Institute (NCRI), establishing the National Cancer Intelligence Network, and has been a member of the UK Clinical Research Collaboration Board and the National Institute for Health Research (NIHR) Advisory Board. He has chaired many MRC and Wellcome Trust Funding and Strategic Advisory Committees and was Senior Scientific Trustee of Arthritis Research UK. He chaired the Translational Medicine Board for MRC and NIHR, under the auspices of the Office for Strategic Coordination of Health Research (OSCHR), setting in place the MRC Developmental Pathway Funding Scheme and the NIHR Efficacy and Mechanism Evaluation Programme. 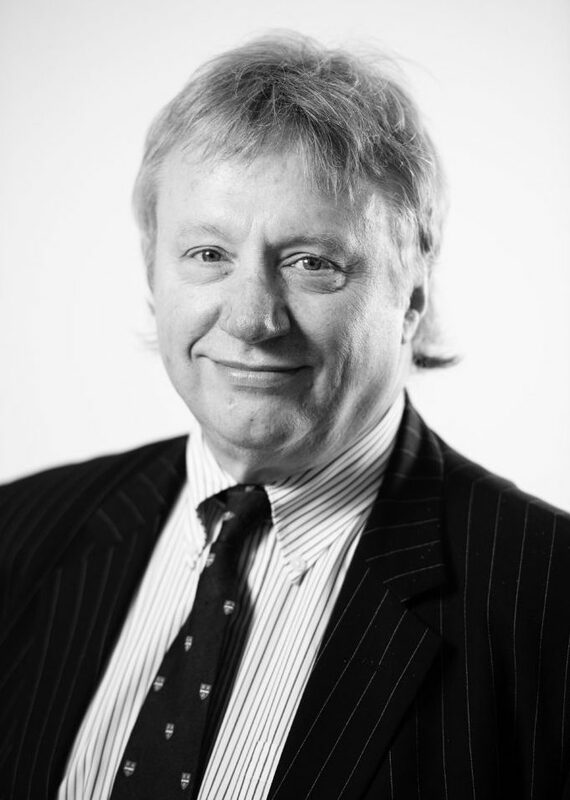 Sir Alex was Senior Responsible Owner for the NIHR Research Capability Programme in Health Informatics, helped establish the Clinical Practice Research Datalink (CPRD) and now chairs a national OSCHR Health Informatics Group. He is also chairman of the Lister Institute of Preventive Medicine. He received a Knighthood in the 2008 New Year’s Honours for services to medicine. He is a non-executive director of the Medicines and Healthcare Products Regulatory Agency (MHRA) and a member of the Department of Health’s current Accelerated Access Review Advisory Group. Sir Alex also contributes to numerous European and global oncology initiatives, including chairing the International Group that recently established the German Consortium for Translational Cancer Research.